Taking a walking guided tour can be one of the best ways to learn more about a destination. 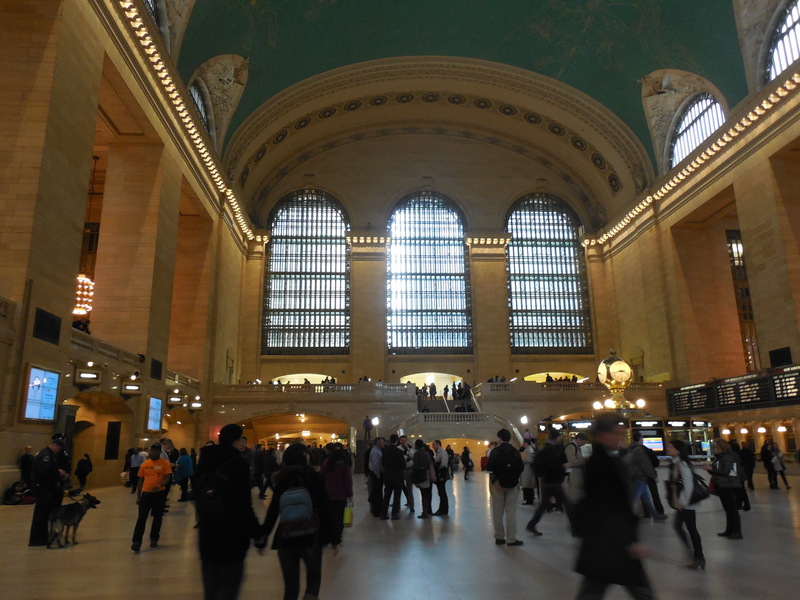 In New York City, one of the newest tour companies is Walks of New York. 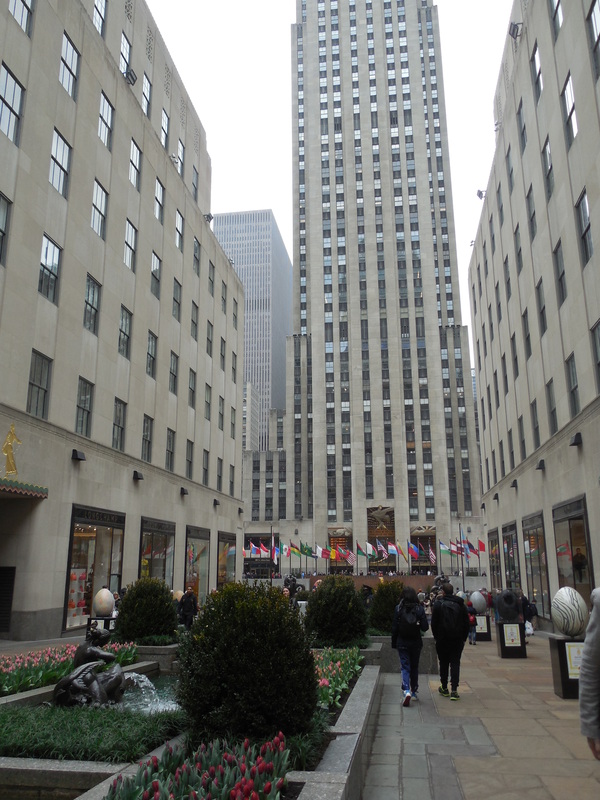 Recently, I went on a media-only preview of their “Highlights of New York Tour” through major iconic sites in New York City’s Midtown area. Launched in late April, Walks of New York hosts small, customized tours that center on the city’s cultural marvels. 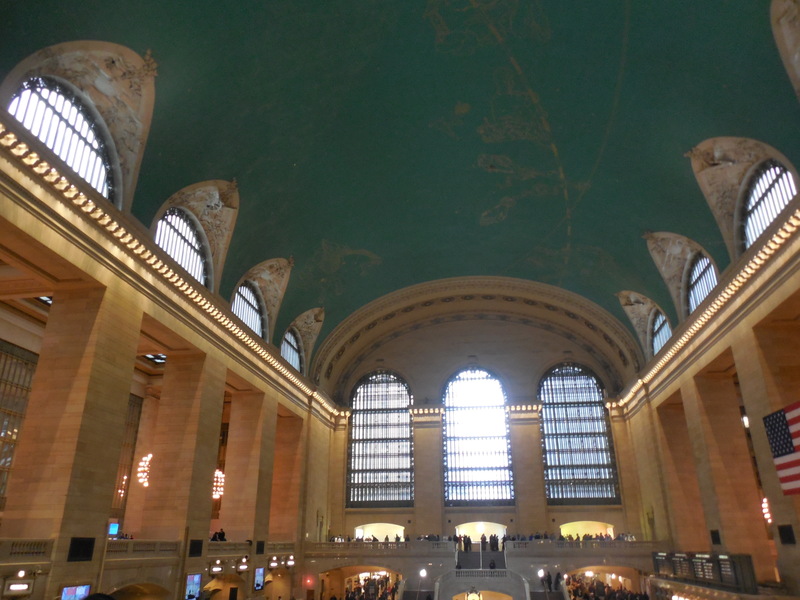 It’s ideal for visitors interested in NYC history and architecture as well as those who enjoy art and photography (more on that later on). 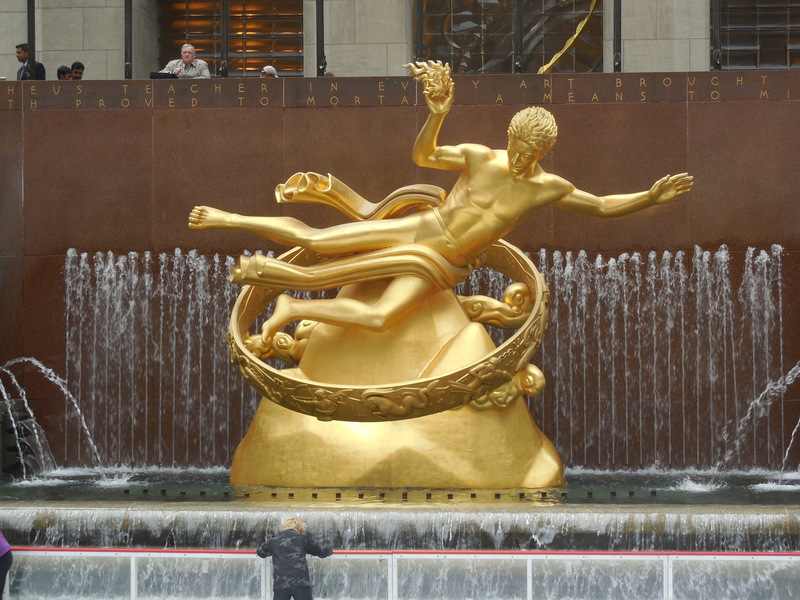 Walks of New York’s “Highlights of New York Tour” takes you along the most well-trafficked sections of Midtown: from Rockefeller Center to Grand Center and then ending in Times Square. Meeting our guide at Saint Patrick’s Cathedral, my group walked across Fifth Avenue to spend some time around Rockefeller Center to get a closer look at the first of the many signature Art Deco statues and buildings featured on this tour. 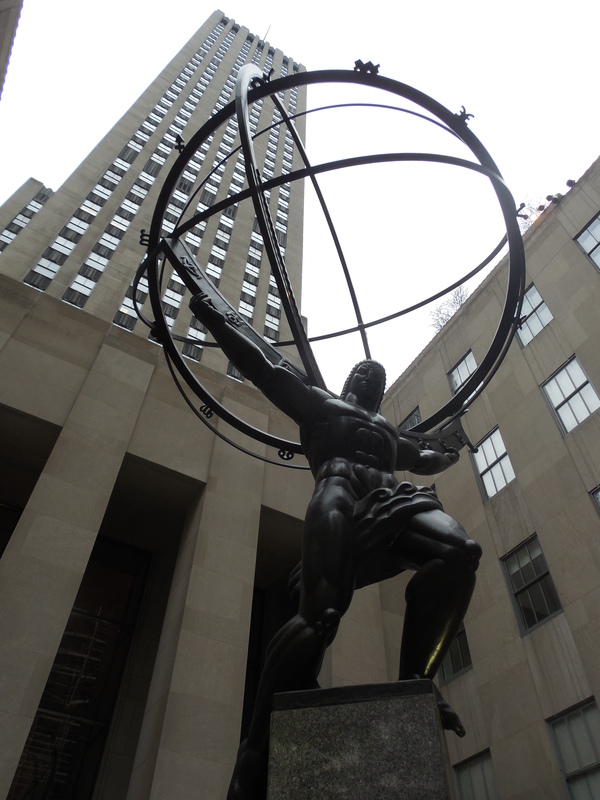 We began our tour with a stop at Atlas, a bronze sculpture installed in 1937 that got a lot of flack because of its resemblance of a world leader at that time. The building behind him was once said to house a covert spy organization set up by the British Secret Intelligence Service in the early 1940s. 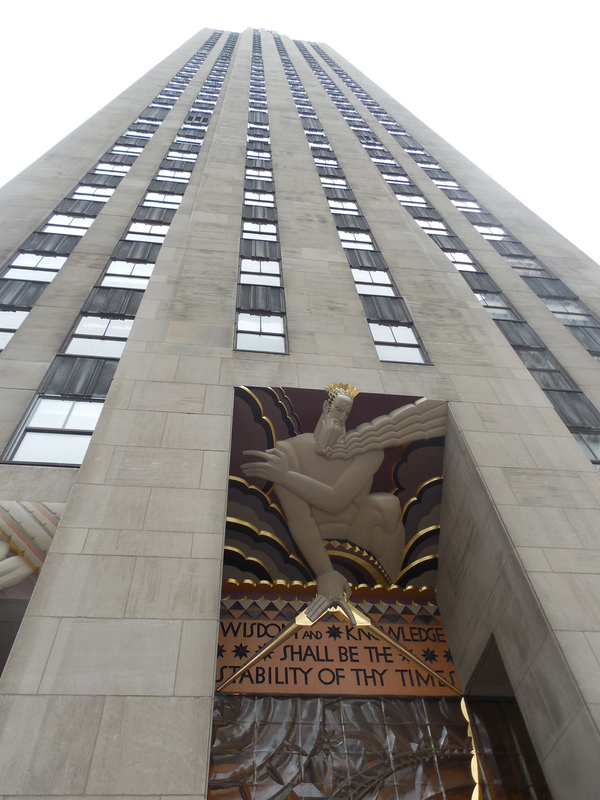 Of course, we spent a good amount of time in Rockefeller Center, a commercial building complex which gets its name from the late John D. Rockefeller Jr. On the site, he was originally going to build an opera house for the Metropolitan Opera but the Crash of 1929 put a major dent in his plans. So he decided go ahead and build this complex – and financed the project entirely with his own money. 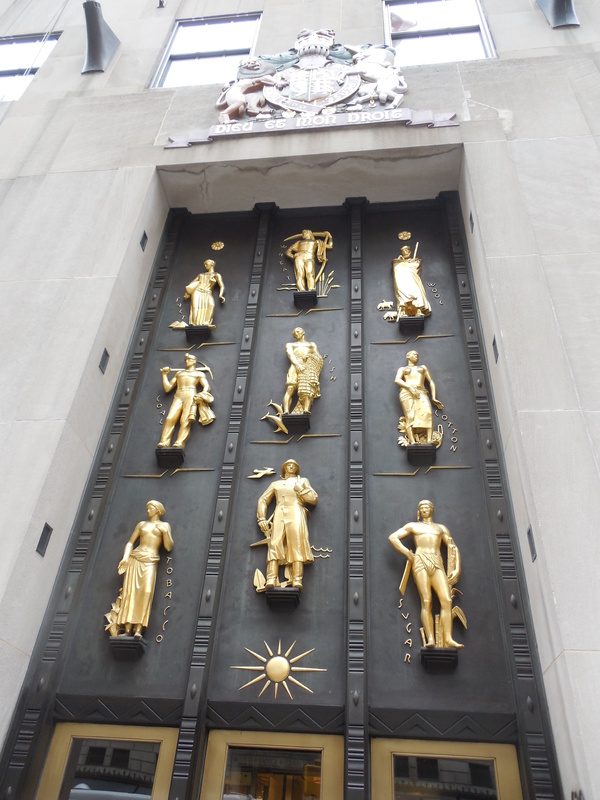 As our media tour was an abridged one – due to our schedules and our knowledge of New York City – this Walks of New York Midtown tour also takes attendees along Fifth Avenue to the great New York Public Library and its neighboring Bryant Park. 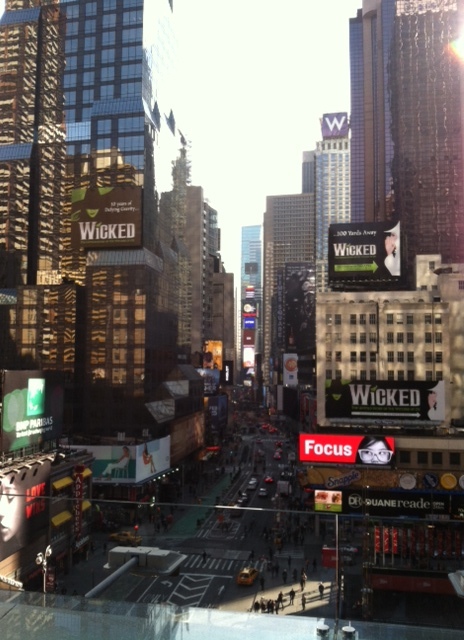 The tour ends in Times Square with a great rooftop view over this vicinity at a great chic hotel. It makes for great photo taking too, like my picture below. 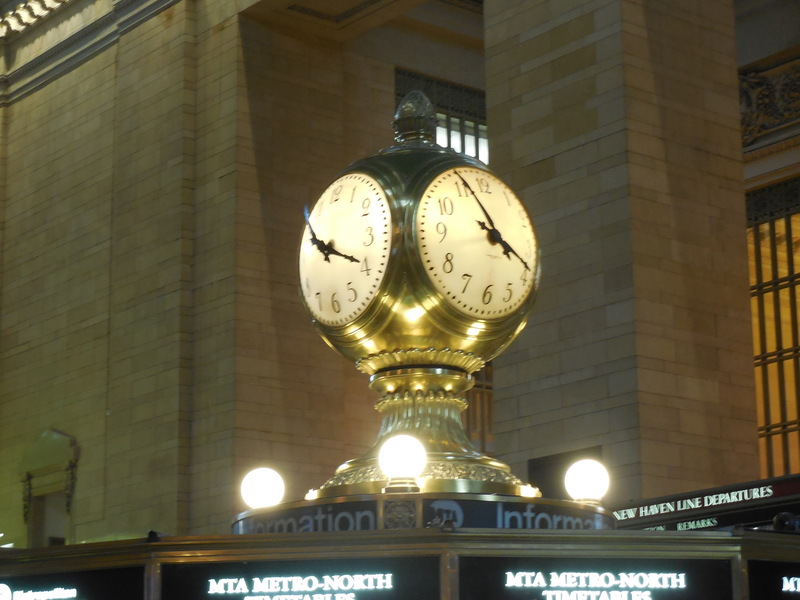 Other tours offered by Walks of New York include “Highlights of the Metropolitan Museum of Art,” “New York City Photography Tour of the High Line,” and “Lower East Side Stories.” Check them out! Take walks! This entry was posted in Attractions, Culture, Historic Places, History, Monuments, New York, New York City and tagged escorted walking tours New York City, New York City Walking Tours, things to see in New York City, tours of Midtown New York City, walking tour companies in New York City, walking tours in New York City, Walks of New York on May 12, 2014 by She Is Going Places. How was your trip to Stamford a few weeks ago?